Chabad is an open home for every Jewish student, guest and community member. Here the joy and warmth of Jewish learning, celebration and community are a lasting way life. Years after graduation, our alumni tell us how much their time at Chabad meant to them and how deeply they value the friendships made and spirituality they discovered during their their time with us. 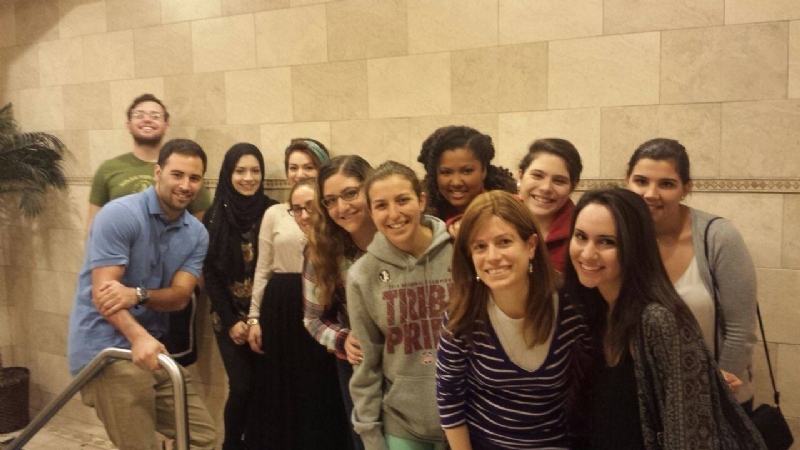 In addition to social events like our weekly Friday night Shabbat service and dinner, our Fall, Winter and Spring bonfires, ice-cream parties and b.b.qs we also offer students wonderful opportunities to participate in outreach programs, lead board and program development, take free trips to Israel, study in Jerusalem and network in the community and the state Capitol. We even have a class where students earning a stipend while learning about their faith and heritage. because we work to provide Jewish students and community members not only a synagogue but also a haven from the relentless social and material pressures of the outer world. You can just come and hang out, have a bagel and coffee, relax, study, meditate, pray, put on Tefillin, or whatever you need. And if there's something on your mind you want to talk about, Rabbi Oirechman or his wife Chanie are there and available. The essence of our work is to help every Jewish soul discover its own G‑dly spark and let it illuminate a life of loving-kindness in your every day life and in the lives of others. We invite you to come grow, explore and celebrate with us the amazing gift of Jewish wisdom and purpose, and to keep building a dynamic community we are all proud of. 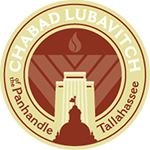 At Chabad Tallahasse & FSU there are no dues or membership fees. With this in mind, we invite you to help sponsor any one of our ongoing programs or events.There are so many incredible things we can do together and realize. Your tzedaka, keeps our doors open and the mitzvot, the good deeds creating the good future for everyone involved and the world at large. 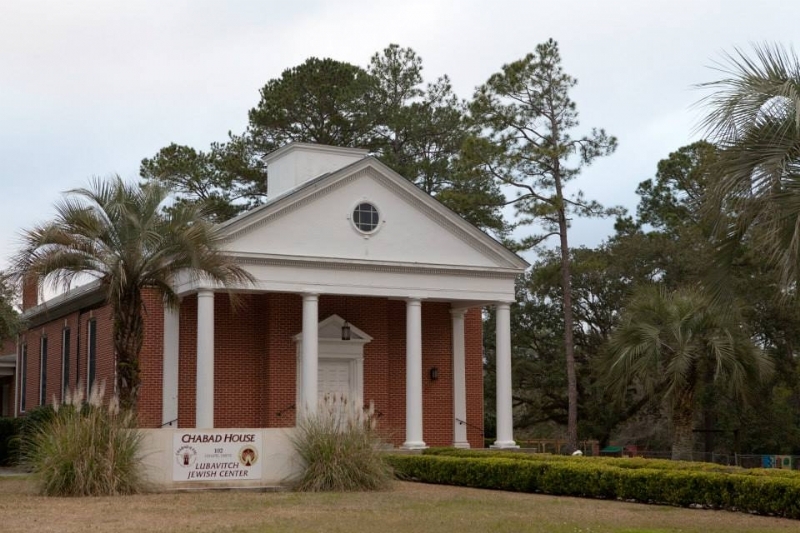 On behalf of every one at Chabad Tallahassee and FSU - Welcome!